What is the Emergency Relief Program? This is a program which assists people in financial crisis to deal with their immediate situation in a way that maintains the dignity of the individual and encourages self-reliance. Special emphasis is given to financially supporting newly arrived migrants and refugees. CALD residents in the Botany Bay, Randwick, City of Sydney, Waverley and Woollahra Local Government Areas are able to request an appointment for Emergency Relief. Actual eligibility is deemed through a financial assessment which is conducted by a caseworker. The financial assessment takes into account proof of income, Centrelink benefits, rental expenses, outstanding bills and accrued debt, medical costs and other relevant factors. It is important to note that not everyone who is financially assessed will qualify for assistance. In order to access our Emergency Relief program you need to contact Sydney MCS and make an appointment. What is an EAPA Vouchers? Funded by the NSW Department of Energy, Utilities and Sustainability, EAPA crisis vouchers are designed to assist people who are financially disadvantaged and are having difficulty paying their home gas and/or electricity bill because of crisis. It is not intended as ongoing income support. CALD residents in the Botany Bay, Randwick, City of Sydney, Waverley and Woollahra Local Government Areas who are currently on a Centrelink pension. Vouchers can only be distributed to bills that are over $100.00 and to accounts that have not previously used vouchers for six months. 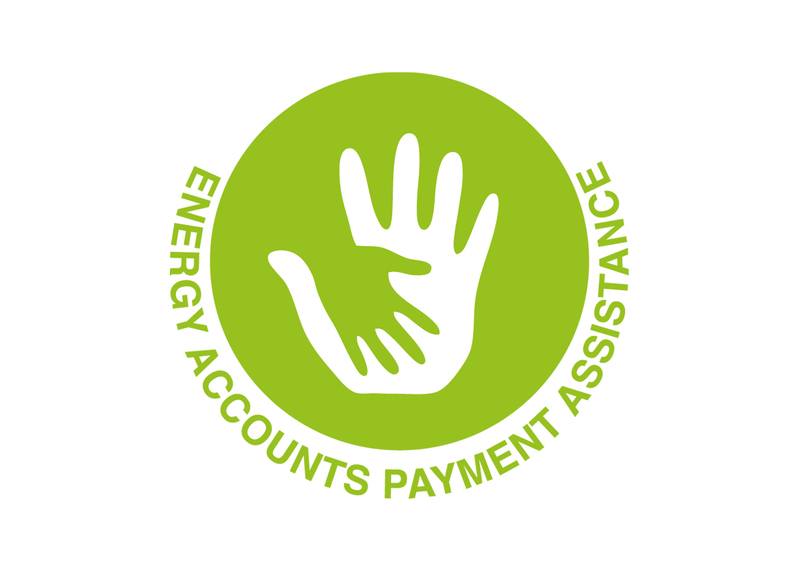 Accounts that have had EAPA vouchers issued within six months will NOT be eligible. How do I get EAPA vouchers? Please ring the Centre on 9663 3922 to confirm we have vouchers in stock (SMCS only has limited numbers) and to set an appointment. The appointment is compulsory. No vouchers will be given without an appointment. At your appointment please bring the original bill, your pension/health care card and a Centrelink Statement of Income into the Centre for an assessment. It is important to note that not everyone who requests EAPA vouchers will qualify for assistance. Supplied by Sydney Water, these are vouchers are designed to assist people who are financially disadvantaged and are having difficulty paying their home water bill because of crisis. It is not intended as ongoing income support. CALD residents in the Botany Bay, Randwick, City of Sydney, Waverley and Woollahra Local Government Areas who are currently on a Centrelink pension. How do I get PAS vouchers? Please ring the Centre on 9663 3922 to confirm we have vouchers in stock (SMCS only has limited numbers) and to set an appointment. The appointment is compulsory. No vouchers will be given without an appointment. At your appointment please bring the original bill, your pension/health care card and a Centrelink Statement of Income into the Centre for an assessment. It is important to note that not everyone who requests PAS vouchers will qualify for assistance.